He and his family resided in Meeniyan. 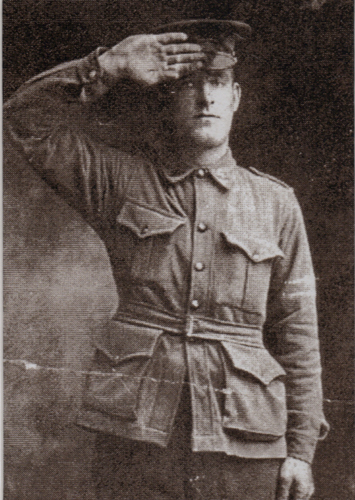 18/10/17 He was wounded in action and went to the Third Australian Field Ambulance. A bullet entered his right shoulder and penetrated the chest.